In a country like India, which is still developing, power shortage is the norm. Getting access to hundred percent of supplied voltage or continuous power is just a pipe dream. The reality is riddled with homes that have no electricity, constant power cuts and deplorably low voltage. The situation becomes worse as you move towards the tier 3 towns and villages in the country. Even the metropolitan cities like Chennai and Bengaluru face similar problems. Poor infrastructure along with power cuts equate to a hindered daily life. This has made inverter systems a must in every home in the nation. Exide battery manufacturers in Chennai say that the easiest way to mitigate the disaster of power shortage is a power backup. So, today we bring about a guide that helps the layman buy the best inverter for their home. How To Buy An Inverter Battery In Chennai? Going to one of the many inverter battery dealers in Chennai and picking any old inverter is not the solution. Before a person invests in a battery there are some considerations to be taken. Calculate the capacity of the battery. Let’s say the battery says 120Ah or 50AH. How does one translate these terms in a lingo that everyone understands? The capacity of the battery is dependent on its size. The size of the battery can be calculated by multiplying total load with backup hours and then dividing the answer with voltage. The total load will be the watts or power your home will consume. Let’s say you need a battery that should be capable of providing backup for 6 lamps and 3 fans. Each of which is of 40 watts and 75 watts, respectively. A total load of your home would be then 465 Watts (6X40+3X75). Backup hours are merely the number of minutes you would need a supply of power. 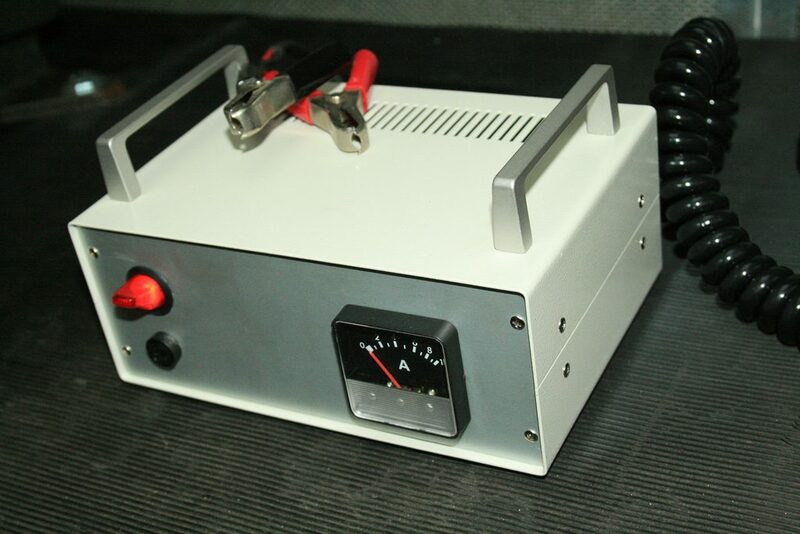 The more the number of hours the inverter works, the bigger the size of the battery required. The voltage of the battery, generally known as Nominal voltage, is always written on it. In India, the most commonly found ones are 12V. There are other batteries that have a voltage of 24V or 48V. Now that each part of the battery capacity is explained, one can calculate how big or small a size of the inverter will be needed. 120Ah tubular battery will be able to give you a current of 120 for an hour. The three categories differ on the internal technology used to store the current. The features of the three types also vary. For example, the tubular battery is more efficient than the flat plate and requires less maintenance. The weight of the tubular battery is always more than the flat plate kind. The most commonly used battery in inverters is the tubular kind. The price range of each battery is also different with the Tubular Battery starting from 9000 and ending at 25,000 rupees. The best people to advise you on the kind of battery that should be bought are the ones who sell them. Therefore, here are some tips given by dealers on what to look for before purchasing a power backup for your home. • The price is crucial. There is no use buying an expensive battery which is not sufficient for your home or not used enough. Always do thorough research on the price tags. • The battery should come with a warranty. The more extended the warranty provided by the seller or manufacturer, the better the battery. • A company that offers professionals to come install the battery along with regular maintenance is the best. Inverters and batteries are unsafe products that should only be handled by qualifies professionals. Hence, a exide battery dealer in chennai who offers this service is better than one who doesn’t.